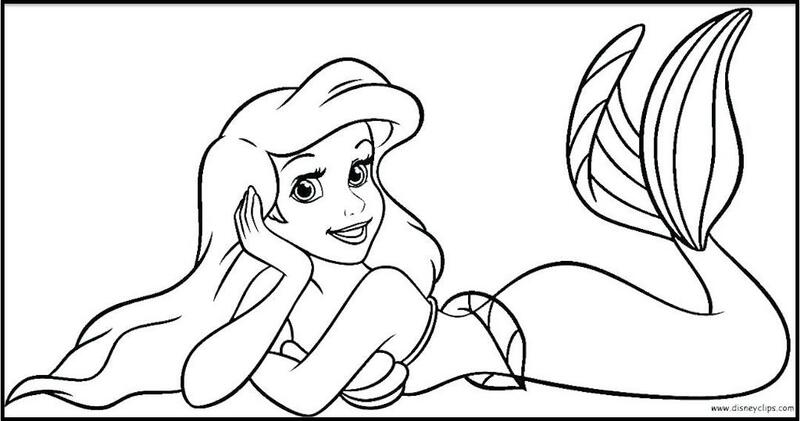 To color any of the Disney Coloring Pages shown here, just right click on any image you like and select a save option from your drop-down menu. This will save the image to your picture file for future use. From there you can reduce or enlarge it and adjust the margins as needed for best printed results from your home computer. The mouse ears are a dead giveaway. This image is a view of Disney's California Adventure Park, a theme park in Anaheim, right next to Disneyland Park. Disney's California Adventure Park is a major part of the larger Disneyland Resort. The Adventure Park spans 55 acres, and is divided into a number of main sections. The Golden State area is especially interesting, and is divided into five smaller areas, each one designed to resemble some part of California. The names of the five attractions are Condor Flats, Grizzly Peak, The Bay Area, The Golden Vine Winery, and Pacific Wharf. For more coloring pages and other free printable items, visit any of the links shown below. 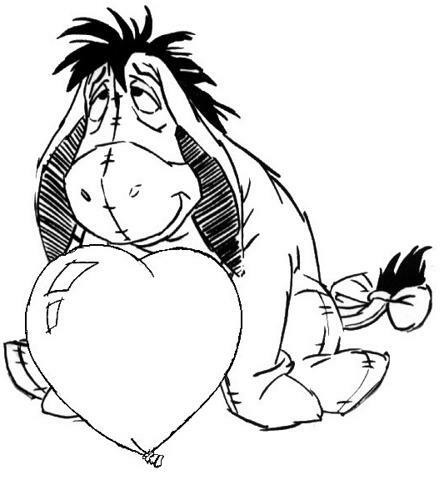 Above: Main character from "Frozen"
Below: Eeyore, the Disney Donkey. Current Disney Park features include places with whimsical names like Tomorrow Land, Fantasy Land, Main Street USA, Frontier Land, Adventure Land, Critter Country and Mickey's Toon Town. Each of the "lands" at Disney Park is differently designed, with its own unique rides, costumed performers and elaborate theatrical displays. Scheduled events include live musical performances, costumed street performers and a nightly fireworks show. The fireworks are synchronized with Disney songs and the show features appearances from Tinker Bell or Dumbo as they fly across the sky above Sleeping Beauty Castle. The Disneyland theme park, funded by Walt Disney, opened in July of 1955 and is now the world's most popular theme park. Nearly six million people visited the park in 2009. 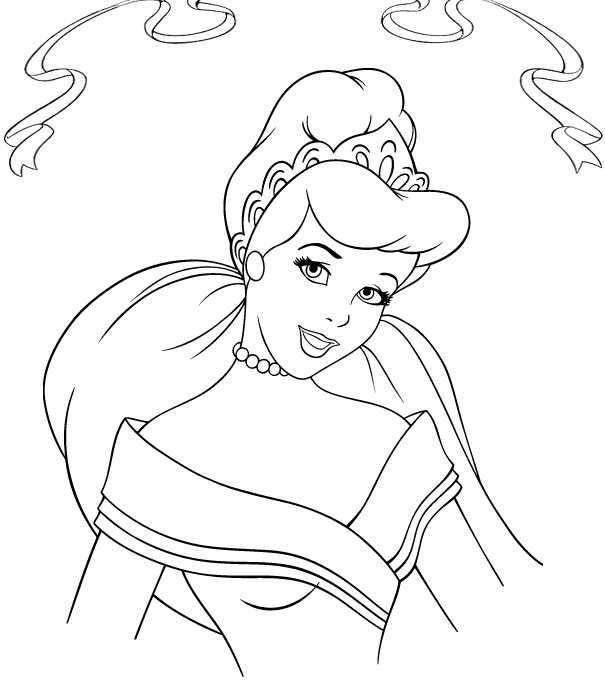 For a fun, printable selection of Disney characters, coloring pages, tattoo designs, clip art, maps, and many other free printable items, visit any of the links shown on this page. 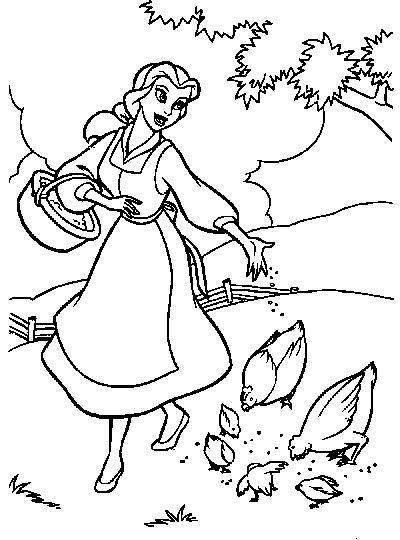 Shown below: A Disney style farm girl feeds her chickens. Shown below: A typical Disney-style Princess.